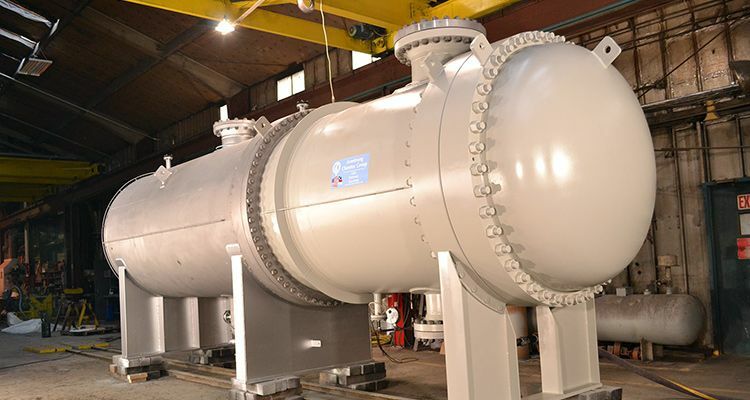 For cryogenic applications, Armstrong Chemtec offers various horizontal direct steam heated vaporizers and superheaters. vaporize fluids upstream of the gas flare. They typically operate near atmospheric pressure in conjunction with the user’s overhead flare drum and are fed via thermosiphon flow. 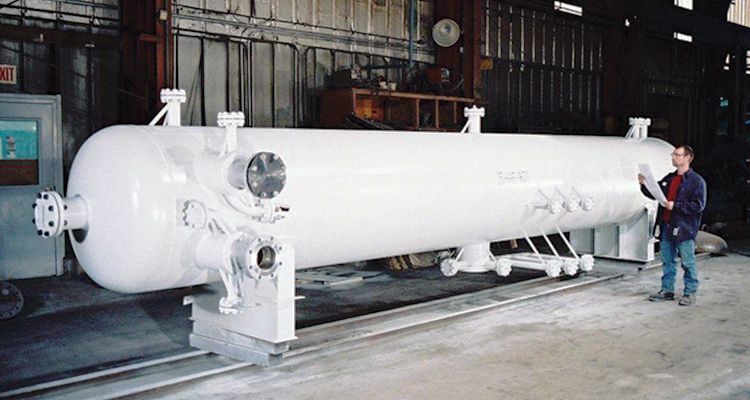 Flare vaporizers in ethylene service typically operate at approximately -101 °C (-149.8 °F). FLARE SUPERHEATERS heat near atmospheric pressure gases from as low as -73 °C (-100 °F) and accommodate low allowable pressure drops. They are typically used upstream of gas flares. are frequently called on to replace or supplement feed to downstream processing units. These vaporizers are able to go from an idle state to full capacity instantaneously, minimizing feed interruption to downstream users. The cold process fluid typically enters the vaporizer under relatively high pressure (30 to 45 bar(g)). 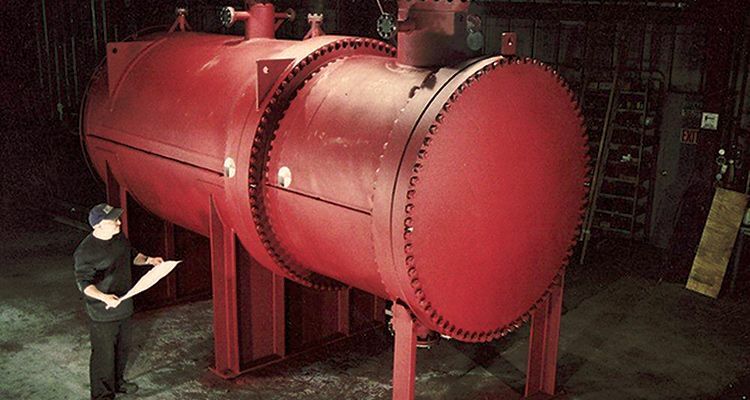 For ethylene applications, inlet temperatures are usually -154 °C (-101 °F) and inlet pressures may exceed 50 bar(g) (730 psig). 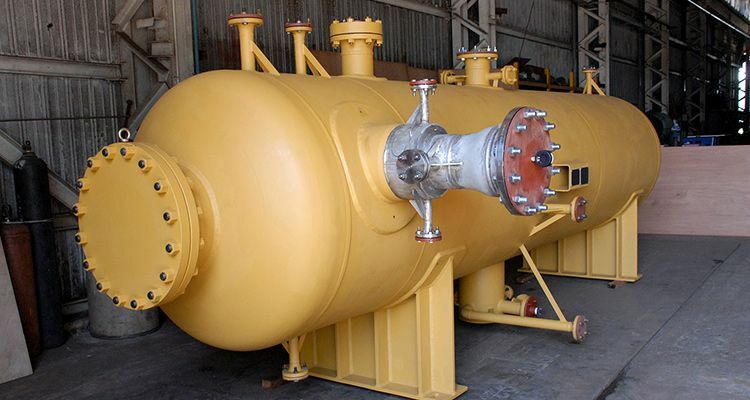 are suitable for applications with boiling temperatures between 0 °C (32 °F) and -45 °C (-50 °F). The bundle design uniquely handles the thermal stresses generated by a high MTD. This equipment is also well suited for the complete vaporization and superheating of fluids entering the vaporizer at nearly 50 wt% vapor. 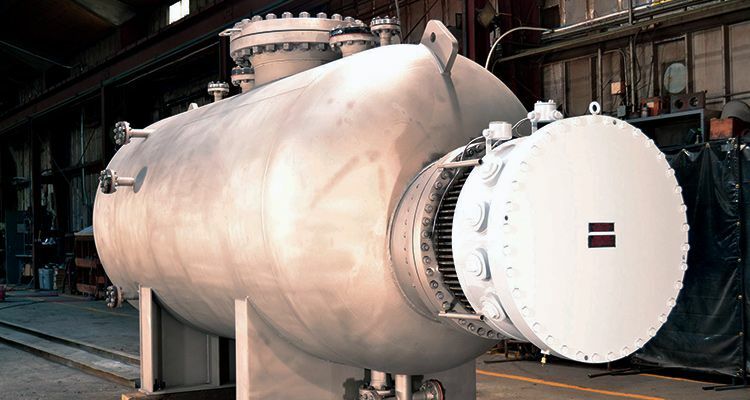 Response Time: Units are able to adjust from 0% to 100% of the design load instantaneously. Flexible Coil Construction: Coil design minimizes thermal stress caused by temperature difference, eliminating the potential for fatigue failure. 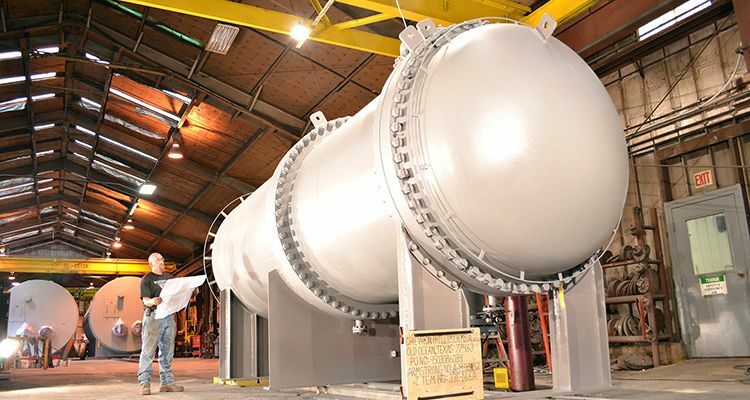 Freeze Proof Construction: Internals are designed to prevent freeze-up when condensate removal systems are operating properly. 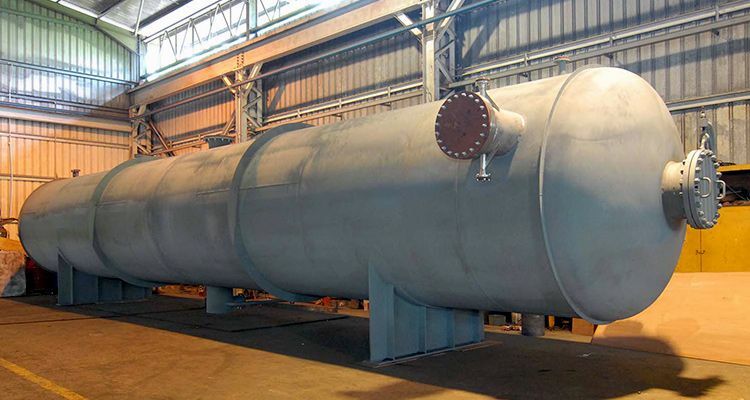 Materials of Construction: Carbon steel shells are paired with any of the following heat transfer surface materials: 300 series stainless steel, Inconel 600, and other materials which may be suitable for your specific design conditions. Get in touch with our team to discuss your process heat transfer needs. Be prepared for any instances of product wear and tear by investing in spare parts. Armstrong Chemtec Group helps prevent costly downtime by manufacturing additional parts that you may need in the future. For more information, contact the Armstrong team.